Happy Weekend! We got back to San Diego last weekend after a few weeks in Fiji, and I'm just now settling back into a normal rhythm! I think my soul agrees with slow-paced island time! 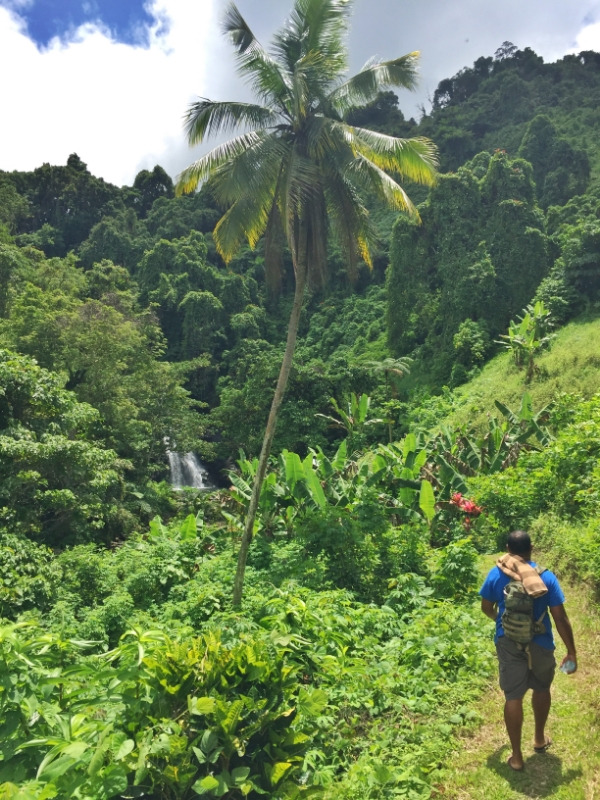 Today's post is a photo recap of some of the amazing adventures we had on the first Bula Wellness Retreat! It was an absolute blast leading this trip along with my co-host and dear friend Sarah of A House in the Hills. And we are SUPER excited to be making plans for the next Bula Wellness Retreat, October 30th-Nov. 4th 2016!!! Grab your spot on the next trip here... and enjoy a peek at these beautiful, magical islands! Where all of the palm trees are born. Hill Sprints & Pushups in the rainforest. MANY thanks go out to our gift bag sponsors & friends: Mamma Chia for the nutritious snacks, Herban Essentials for the perfect travel and yoga mat wipes, Modern Boho for the gorgeous metallic tattoos that glittered all over the retreat guests and Koro Sun staff, Lotus Love Beauty for handmade candles and soaps, Kashi for sunglasses, CocoBee Naturals for Reef-safe sunscreen, and Stone Fox Swim. I can't wait to get back to this place that has absolutely captured my heart - and I hope to share it with you soon!!! Fiji you have my heart.